High quality UK manufactured A4 sheets of inkjet / laser printer labels. 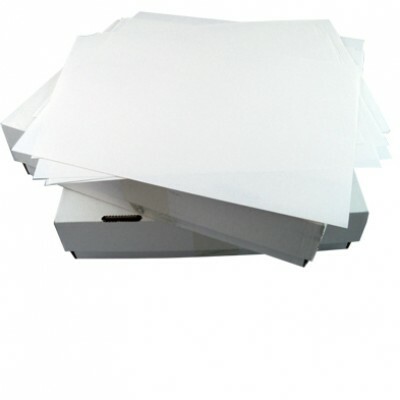 Full range available, ranging from 1 label per sheet all the way to 84 labels per sheet. These labels have excellent backing paper, meaning they are very high quality, smooth and do not get stuck in printers!